What is a Medical Loan for Hearing? 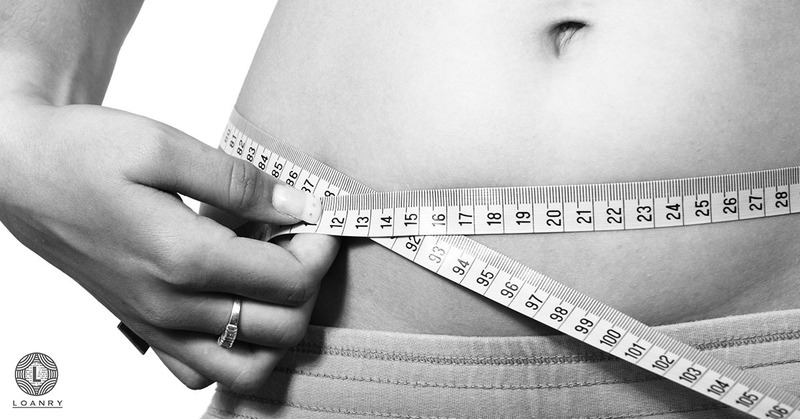 No matter how healthy or careful you are, accidents or medical emergencies can happen to you. When you do get into an accident, it is optimal for your health insurance to cover most of your medical expenses. If you are uninsured or underinsured, then you may need to consider getting a loan for medical bills, otherwise known as a medical loan. Hearing loss is a type of medical emergency. Therefore, there may be cases where a medical loan for hearing is needed. A medical loan for hearing can cover the costs of your medical expenses. It can also help you spread the payments over a longer period of time. Even if you are not hurt in an accident, you may consider getting a medical loan for hearing. Hearing is an important part of everyday life and can have a large effect on your quality of living. However hearing aids can be quite expensive. You should not have to forego a life with a high-level quality of hearing just because you cannot afford to buy hearing aids. A medical loan for hearing could help you afford the hearing aids you need and deserve. You have many different options for financing hearing aids. Employee benefits, health insurance coverage, and medical loans are among the top hearing medical finance options. You could also consider using a home equity line of credit (HELOC) as a last resort. Your health insurance may or may not provide coverage for hearing aids. Some health insurance policies will cover, to some degree, hearing screenings, tests, and hearing aids. According to hear.com, “only 22 states require insurance companies to provide full or partial hearing aid coverage for children, and only 3 states require hearing aid coverage for adults.” Speak to your insurance provider to find out what your coverage for hearing aids is. Once you have determined that you cannot afford hearing aids, despite health insurance and whatever savings you may have, it may be time to consider getting a medical loan for hearing. It is easy to medical loan shop online from a 3rd-party lender. This being done directly or through a participating network. By providing basic information about yourself (full name, date of birth, social security number, and zip code) and the preferred loan amount, you can see what your options are. Different lenders will have different payback periods and different percentages of interest. Shopping online is a good way to find a medical loan for hearing that is right for you. Hearing aids come in a wide range of prices. The price you pay on your hearing aid device will be determined by your lifestyle and the level of technology you want in your devices. There are three main technology levels for hearing aids: Basic, Mid-Range, and Premium. Your may need a Premium hearing aid because of your lifestyle. If you work in a crowded, loud environment, then you will need a more advanced technology that has noise reduction and allows you to comprehend speech easier. On the flipside, if you are generally in quiet environments, then you may be able to settle for a Basic or Mid-Range hearing aid. If you like high-end technology, whether it be the latest iPhone or TV, then you may opt for a Premium hearing aid. Some of the latest Premium hearing aids have capabilities such as Bluetooth connectivity and smartphone app control. Even Basic hearing aids may seem out of your price range. A pair of Basic hearing aids range from $1,600-$3,500. A pair Mid-Range hearing aids can go from $3,500-$5,000, while a pair of Premium hearing aids may go up to as high as $6,500. All hearing aids will have the basics: digital sound processing, feedback cancellation, and up to four hearing programs. From there, the price of hearing aids will go up depending on the additional features you want. From style and design to wireless connectivity, you will pay more for higher levels of technology. 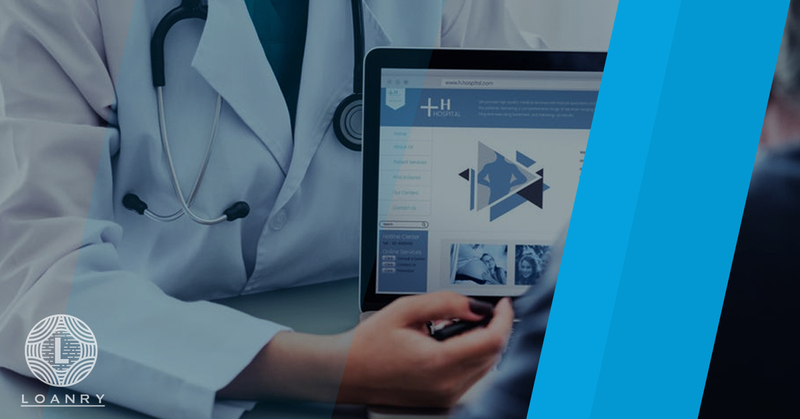 If you have decided you are interested in getting a medical loan for hearing bills, then the next step is determining which type of medical loan for hearing bills is right for you. An unsecured medical loan is a personal loan without a call for collateral, while a secured medical loan is a personal loan with a call for collateral — usually for a “big ticket item”, such as your car or house. If you have already earned trust with a bank, then you may be eligible for an unsecured medical loan. If you do not want to obtain a medical loan for hearing bills, then you may be able to just use your credit card. If you decide to just put all of your medical expenses on your credit card, make sure you have reviewed the terms and limits of the credit card in advance. Some financial institutions have a special credit card, called a medical credit card, that can be used to help you pay for your medical debt. It is important to pay back your medical credit card just like any credit card, as the APR may be subject to a large increase after the end of your grace period. Medical loan shopping through a marketplace lender is a great way to find a 3rd-party lender for a medical loan for hearing. A home equity line of credit (HELOC) is like a second mortgage. This is an example of a secured loan. In this case the collateral is your house. If your employer holds a 401 (k) for you, then you may be able to access the account in an emergency situation. If you do borrow the money in your 401 (k), then you will have to pay it back. 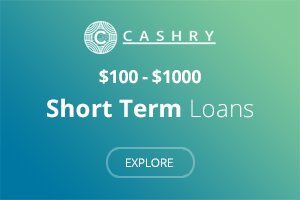 Unlike other loans, you will not have to pay interest on a 401 (k) loan. There are many pros and cons of getting a medical loan for hearing. Medical loan for hearing rates and fees may seem like a trap, while medical finance for hearing tax deductions will be a benefit. It is up to you if the benefits outweigh the traps. According to the IRS, “you can deduct only the part of your medical and dental expenses that is more than 7.5% of your adjusted gross income (AGI).” This means that you may be eligible to deduct some of your medical expenses when you file your taxes. Medical equipment, including tax advantage hearing aids, are included in tax deductible expenses. Even though medical expenses can be extremely expensive, these kinds of tax deductibles can ease their financial burden. 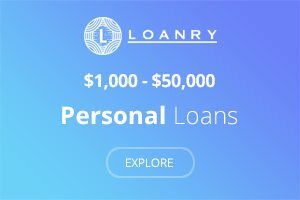 Can I Pay for a Hearing Aid with a Personal Loan? You can pay for a hearing aid with a personal loan. A medical loan for hearing is a type of personal loan. If you are uninsured or underinsured, then a personal medical loan for hearing could be the right decision for you. Getting a medical loan for hearing could help you finance your hearing aids. Many medical providers expect quick payment, and a medical loan for hearing could allow you to spread out the payments over time. In many cases, personal loans can be a better option than in-house financing. It might indeed have better terms and the opportunity to save more money overall. A personal medical loan for hearing could be the right choice for you because of its inherent flexibility. 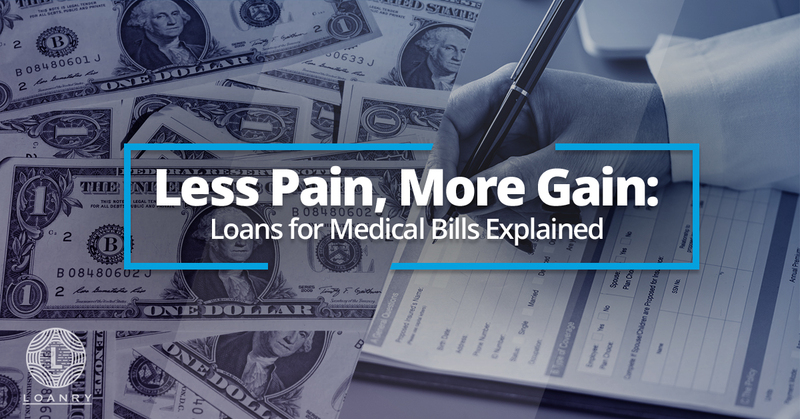 Personal medical loans can be adapted to a variety of medical circumstances. It might allow you to get a lump sum or even a line of credit. Medical loans for hearing are usually unsecured medical loans. This means that they rarely require collateral when applying for them. Even if you have bad credit, you can still get a medical loan for hearing. Before you start applying for a medical loan for hearing, find out what your credit score is. Your credit score information will give you a basic idea of your eligibility. 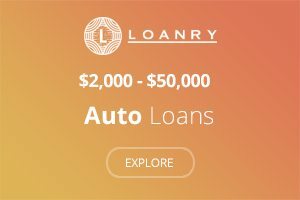 If you meet the lending criteria while shopping for medical loans online, you can get a medical loan for hearing while also avoiding the possibility of having to deal with the hospital’s collection agency. Just because you can get a loan does not mean that you will have the same loan opportunities as someone with good credit. You will have to pay a higher interest rate. Your APR (annual percentage rate) will start at approximately 35% or even higher. If you pay back your medical loan for hearing on time though, your credit score should improve. 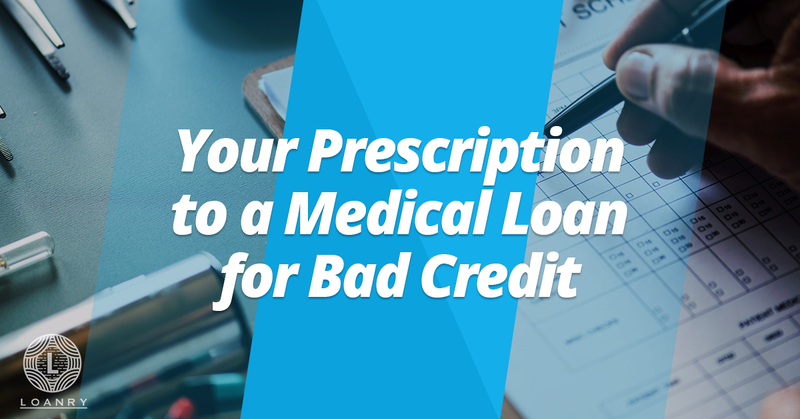 It is stressful enough having to worry about taking care of your health by purchasing an expensive medical device, but it can be made way more stressful by having to search for a medical loan with bad credit. Medical loans for bad credit are available though. Do not lose hope. How Do You Get a Medical Loan for Hearing? Getting a medical loan for hearing can be as easy as following 3 simple steps. When searching for a lender, don’t narrow yourself to only one option. Even if you already have a relationship with a bank or credit union, you should also online loan shopping. 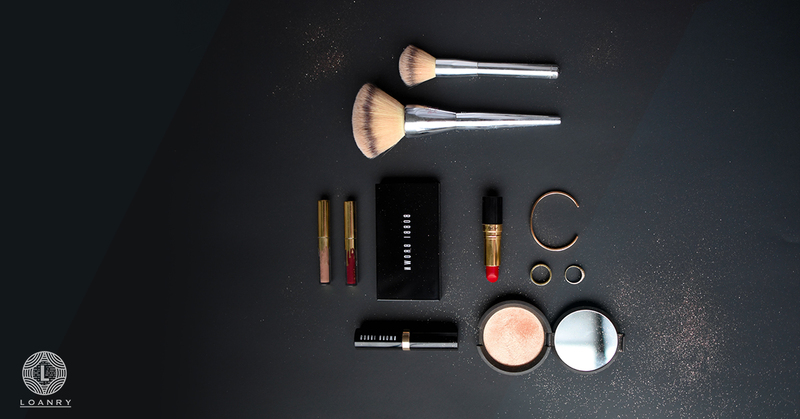 This is a quick and easy way to see what kind of options will be available to you. Filling out the online form to find a medical lender will take you only about 10 minutes, and you will quickly hear back about what is available to you. This quick feedback does not count as actual loan approval, but it does tell you what lenders are willing to take your application. Filling out the online form is quick and easy, especially if you have all your information prepared before you start filling out the form. You will need to give your basic personal information, including full name, social security number, date of birth, and address and zip code. You will also need to provide your employment information, so that you can show proof of income. Documentation, such as pay stubs, tax returns, or bank statements may be required. You might also be asked to provide your employer’s contact information, so that the lender can verify your employment. Once you have found a medical loan for hearing that is right for you, make sure that you read the terms and conditions carefully. Don’t forget: Never sign a contract that you have not read and do not understand. 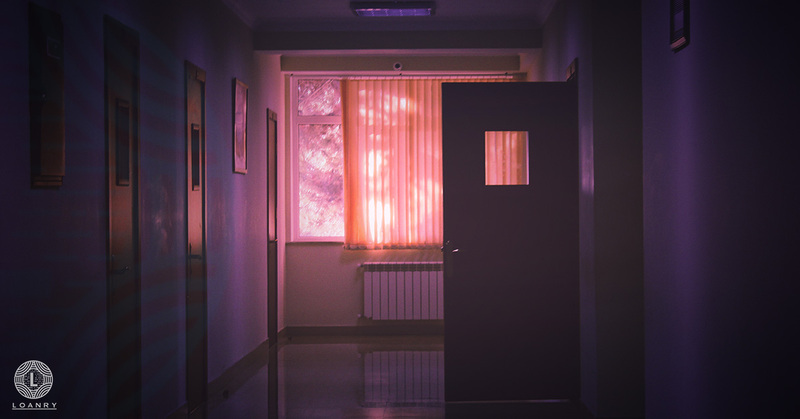 Medical expenses can be extremely expensive and debilitating. Sometimes savings, health insurance, and employee benefits combined will not be enough to cover your expenses. If you’re looking for a way to finance hearing aids, getting a medical loan for hearing could be the right option for you. You shouldn’t have to forego hearing because hearing aids are too expensive. You deserve better. 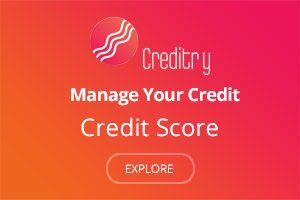 What is the Difference Between Hard and Soft Credit Inquiry?